Although I have seen his less famous but nonetheless still extremely talented older brother, Sean, on several occasions, until now I had never actually seen Seth Lakeman. The closing act on the main stage of a big folk festival does need to deliver something energetic so the crowd can let their hair down. Lakeman and his band proved to be a good choice. 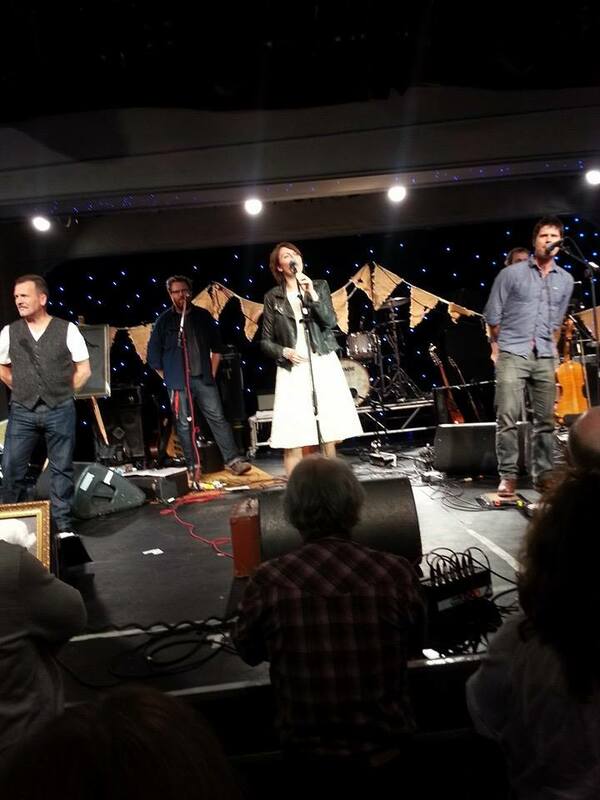 Perhaps more than anyone on the contemporary folk scene Lakeman has been credited with popularising folk and bringing it to a wider audience. With a full band of really talented musicians they provided a superb support to Lakeman’s fiddle and vocals and a lively and enjoyable end to the day. There were a handful of slower more poignant songs in the set, too. 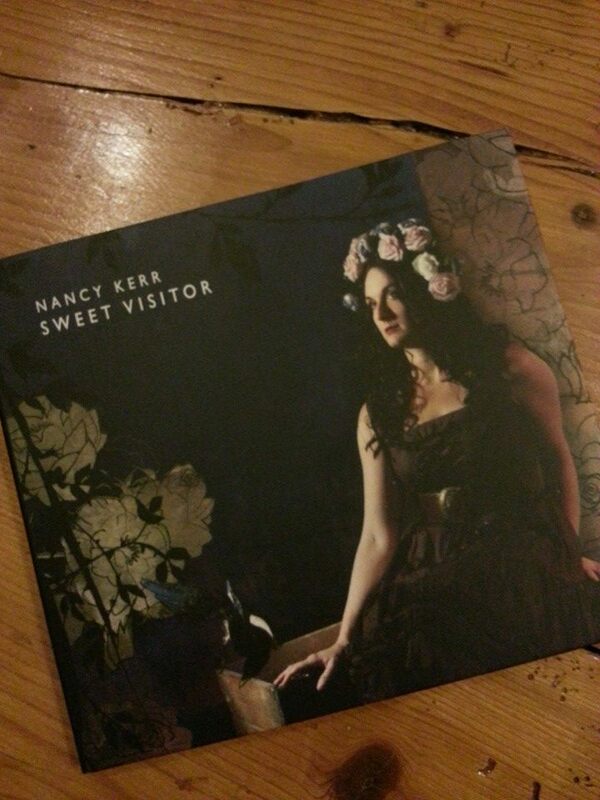 This included Portrait of My Wife, a traditional ballad that Lakeman performed on the Full English CD, 2013’s collaboration with other leading lights of the contemporary folk scene and this song also features on Lakeman’s latest album. 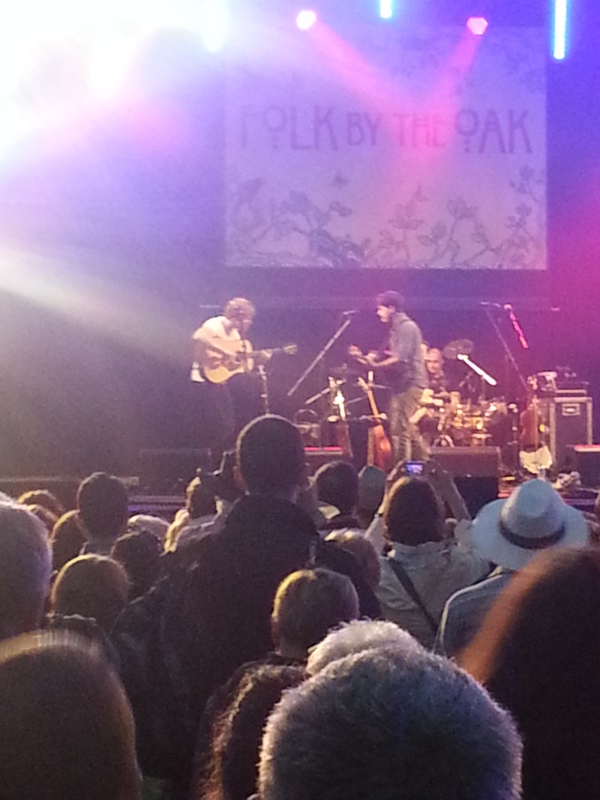 All in all it was an inspiring and impressive finish to the 2014 Folk by the Oak festival. I doubt this will be the last time I get to see him.